Recently the Mazda auto manufacturer has announced the recall of its cars, which have a defect or bug in a computer controlling an engine of the vehicle. This recall will concern nearby 88,000 Mazda cars all over the world. These 88,000 cars include about 6,500 models in the U.S. and Canada, 27,600 in home Japanese auto market and about 38,000 in Europe as well. 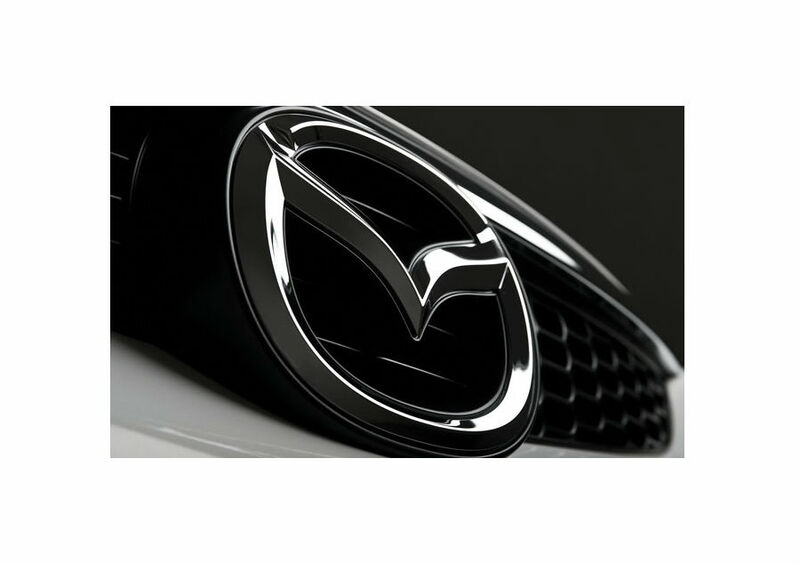 The official representative of the Mazda brand said that the carmaker would have to recall models such as Mazda 6, 3 and CX-5. All those cars were made in the period from the fall 2012 to the winter 2014. The bug in the computer controlling the powertrain does not allow accelerating the car and even it may lead to the engine will stall. However, this defect cannot affect the braking system meanwhile. Fortunately, there are no injuries or accidents reported caused this defect. As Mazda says, it will take about an hour to fix this computer program. So all owners of these Mazda models have to bring their cars to the brand’s service center to repair this defect. Certainly, the Mazda vehicles owners will fix their cars free of charge.